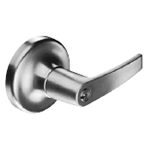 Yale's Dormitory Lever Lock is available in three designs and thirteen finishes to suite any decor. 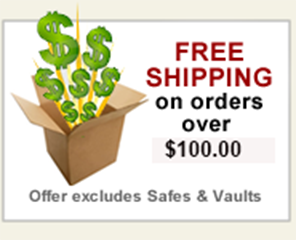 Designed with vandal-resistant Free Wheeling lever mechanisum ensures a quick and easy installation. The 5300LN Series cylindrical leverset carries a five-year warranty.